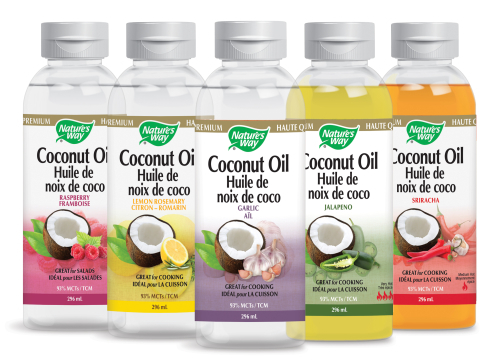 New Premium Liquid Coconut Oil in Five Delicious Flavours! Enhance the taste of your favourite meals with new Nature’s Way Premium Liquid Coconut Oils now available in five great tasting flavours, Raspberry, Lemon Rosemary, Garlic, Jalapeno and Sriracha. Use these new flavoured oils as an alternative to butter or vegetable oil in your favourite recipes. They’re great for salad dressings, sauces, dips, drizzling over popcorn and more! 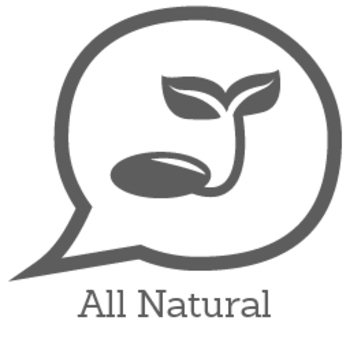 Nature’s Way Coconut Oils contain no trans fat or solvents and are non-hydrogenated and hexane free. Ingredients: Non-GMO coconut oil, natural lemon herb flavour, natural rosemary flavour. Liquid Coconut Lemon Rosemary flavour maintains the full aroma and taste of fresh rosemary and is made from pure, expeller pressed non-gmo coconuts. 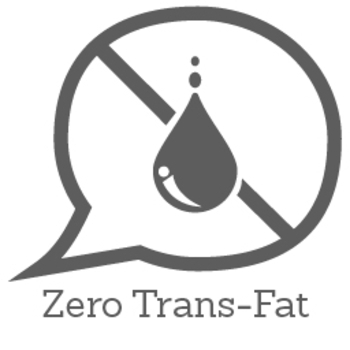 It’s also non-hydrogenated, hexane-free, uses no solvents and contains no trans fats. Liquid Coconut Garlic flavour maintains the full aroma and taste of garlic and is made from pure, expeller pressed non-gmo coconuts. 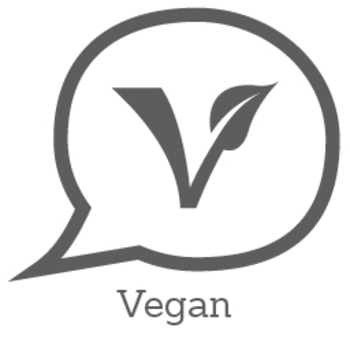 It’s also non-hydrogenated, hexane-free, uses no solvents and contains no trans fats. 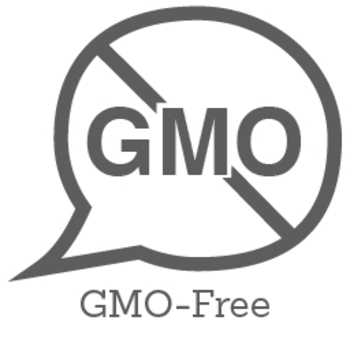 Ingredients:Non-GMO coconut oil, sriracha flavour, natural jalapeno flavour, natural garlic flavour. Liquid Coconut Sriracha flavour maintains the full aroma and spice of the Thai-inspired sauce and is made from pure, expeller pressed non-gmo coconuts. Nature’s Way Coconut Oil is made from pure, expeller pressed non-gmo coconuts. It’s also non-hydrogenated, hexane-free, uses no solvents and contains no trans fats. Looking to spice up your meal? Liquid Coconut Jalapeno flavour maintains the full aroma and flavour of spicy jalapeno. Nature’s Way Coconut Oil is made from pure, expeller pressed non-gmo coconuts. It’s also non-hydrogenated, hexane-free, uses no solvents and contains no trans fats. Ingredients: Non-GMO coconut oil, natural raspberry flavour. Liquid Coconut Raspberry flavour maintains the full aroma and taste of raspberry and is made from pure, expeller pressed non-gmo coconuts. 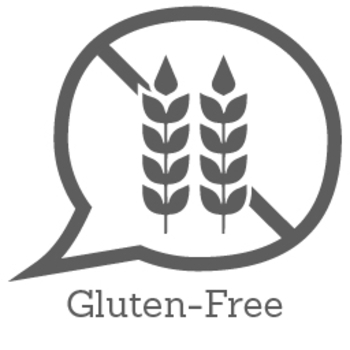 It’s also non-hydrogenated, hexane-free, uses no solvents and contains no trans fats. Use Nature's Way Premium Liquid Coconut Oil as an alternative to butter, margerine or vegetable oil. It can be used for baking and sautéing in temperatures up to 180°C (350°F). Great for salad dressings, sauces, dips, smoothies, drizzling over popcorn and more! This savoury rice dish is typical Thai Street Food. Adapt the recipe to use whatever vegetables you have on hand. You can also add meat, shellfish and/or tofu. Heat the oil in a wok or large, heavy fry pan. Add the garlic and cook over medium to high heat until golden. Add red chilies, cashew nuts and toasted coconut to the wok or pan and stir-fry briefly, careful not to scorch the coconut. Stir in sugar, soy sauce and rice vinegar. Stir-fry for 1-2 minutes. Push the stir-fry to one side of the wok or pan and break the egg into the empty side. When the egg is almost set, stir it into the garlic and chili mixture. Add the green beans, greens and cooked rice. Stir-fry until the green beans have just wilted. A hint of raspberry adds a sophisticated twist to classic chocolate cake. Preheat oven to 350°F. Grease and flour a 8x8-inch pan or line the bottom with wax or parchment paper. Stir until smooth. Scrape batter into the pan and spread evenly. Bake until toothpick inserted into the centre comes out clean, 25 to 30 minutes. Let cool in the pan on a rack for 10 minutes. Slide a slim knife around the cake to detach it from the pan. Invert the cake and peel off the paper liner, if used. Let cool, right side up, on the rack. Serve plain, dusted with powdered sugar or frost with your favourite frosting. Combine lemon juice and water in a small bowl. Whisk together tahini and 2 Tbsp. Nature's Way Premium Liquid Coconut Oil Garlic in a second bowl. Set aside 2 Tbsp. chickpeas for garnish. Process remaining chickpeas, salt, cumin and cayenne in food processor until almost fully ground. Scrape down sides with rubber spatula. With machine running, add juice mixture in a steady stream. Scrape down sides and continue to process 1 minute. With machine running, add tahini mixture in a steady stream; continue to process until hummus is creamy and smooth. Transfer to bowl, sprinkle with reserved chickpeas and parsley. Cover with plastic and chill 30 minutes. I received Nature's Way lemon rosemary liquid coconut oil. I really liked the flavor it added to my food, just the right amount. My favorite dish with it had to be chicken pasta. I will absolutely be buying this in the future as well as recommending it to others. It was good product, I liked it very much. I'm really recommending this product. It was delicious and amazing flavor. I used for salad and marinades. The product was very awsom. Everybody should try it. Its natural. Better for you. I would deffinitly buy it. I like the products usage is so widespread in cooking. It has five different flavours to choose from. I absolutely loved this. I used it in everything and I mean EVERYTHING. I as a splash in my teas, try it with hot chocolate ah-ma-zing! I use it in baking, in salads. The uses for this are endless! The coconut flavor is quite subtle and not overpowering. I don't mind it either way but for those that need to know, and the flavoring is just enough that you still enjoy it as an overall experience. I would definitely recommend this product.